This is one of the dishes I cooked on the 6th day of Chinese New Year for my friends. It is simple and delicious. 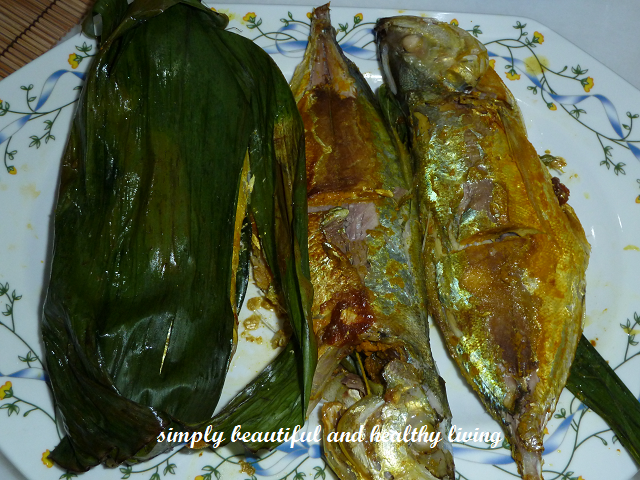 I usually prefer to steam fish as it is healthier than deep fried fish. However, sometimes when we do crave for fried spicy fish, then I would use my HappyCall Pan to grill or pan fry the fish instead of deep frying. 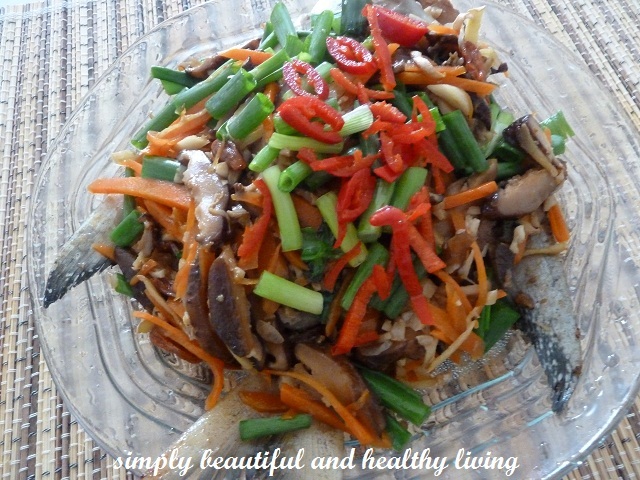 This way, it is not oily and healthier too. 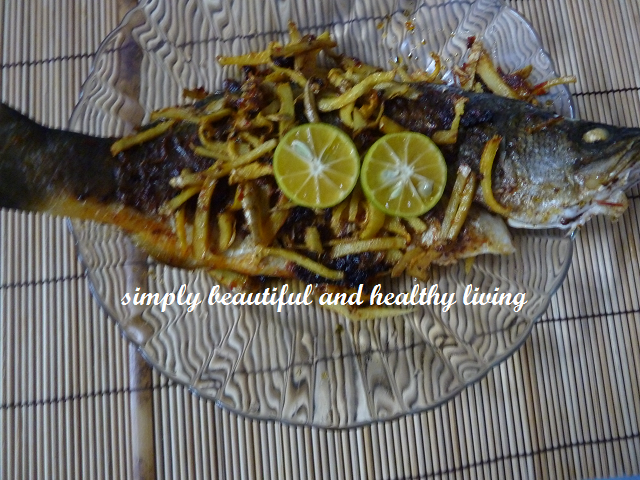 Pan Fried Siakap with Sambal is very easy to prepare. 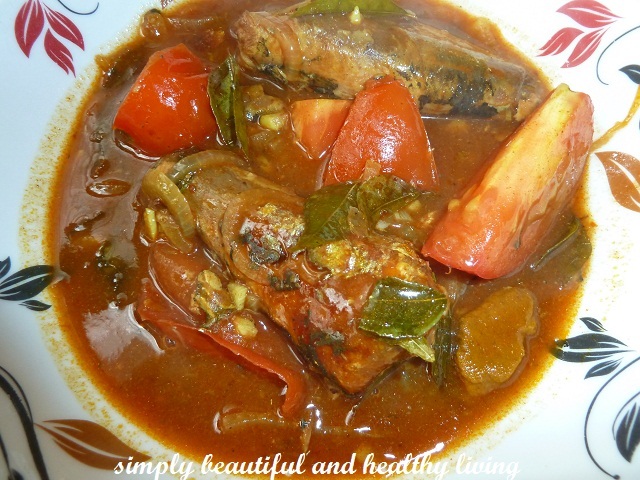 You can use any fish you like such as mackerel, sardine, etc. like to eat fried fish but not deep fried. As such, whenever I want to fry fish, I usually use Happy Call pan to pan fry it. Besides, it is so easy and convenient to use; it’s non-stick and healthy as I use very little oil to pan fry. Most of all, it is easy to clean, smoke free and no oily kitchen stove and floor!! 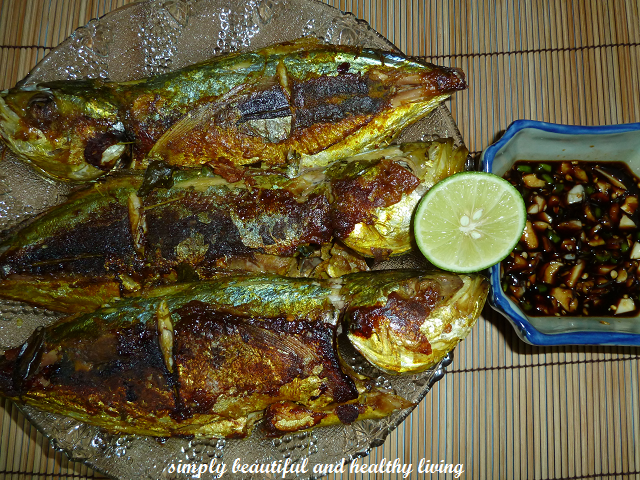 For this post, I have pan fried turmeric fish using Happy Call pan. I cooked this for Mid-autumn Festival Family Gathering.